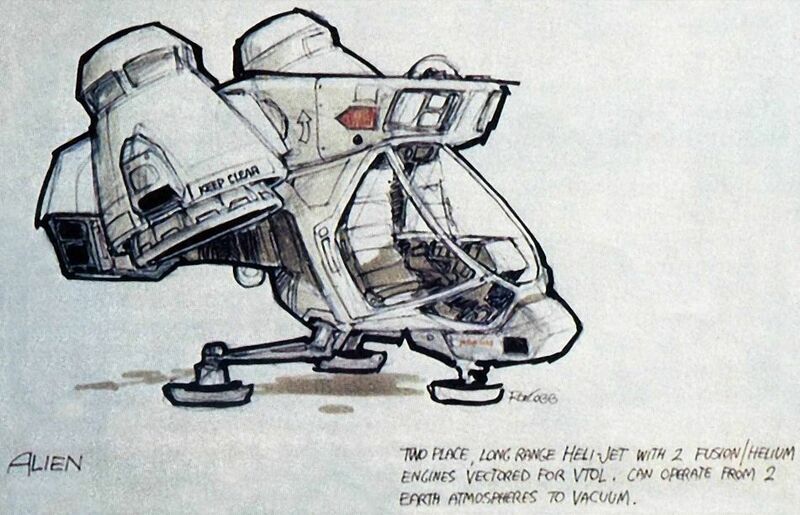 early concepts for the nostromo were very odd. here is some of them. 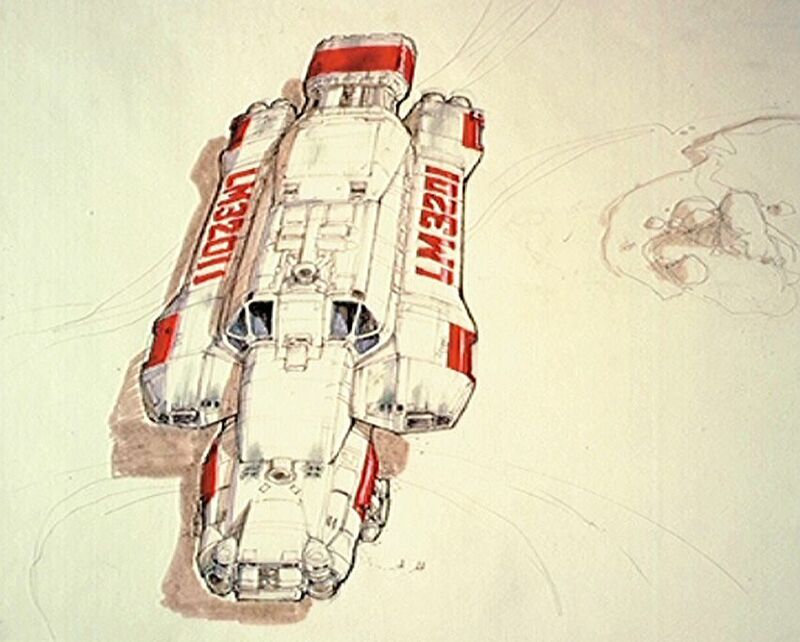 16 Responses to early concepts for the nostromo were very odd. 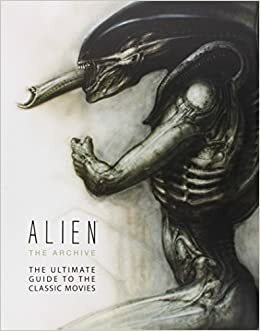 an official book: alien the archive. Yes please cite the source. Publisher: titan books,date: october 28 2014, auther: Mark Salisbury. Pretty sure it is official. I think he collected some of the original concept art for the book. I am not sure though. he comes up as the auther. Right on. Love those old-school spacecraft drawings. 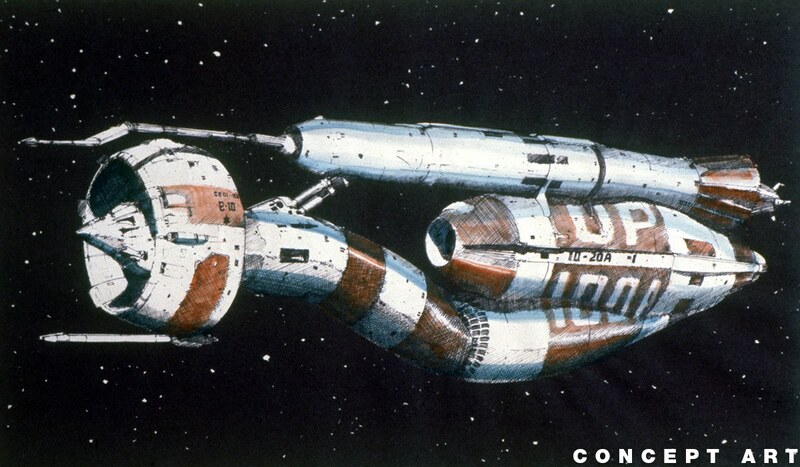 People can just Google "Ron Cobb Alien Concept" even add ships and it will find these for you. Its interesting as some of his work was clearly influential in Alien Covenant, from slight similarities with the Lander and some of his work, to the same with the Covenant ship which i had mentioned and shared some of those images in a previous post prior to AC hitting the Box Office... Also the Covenant Bridge is very similar to some of Ron Cobbs Nostromo Bridge concept works. 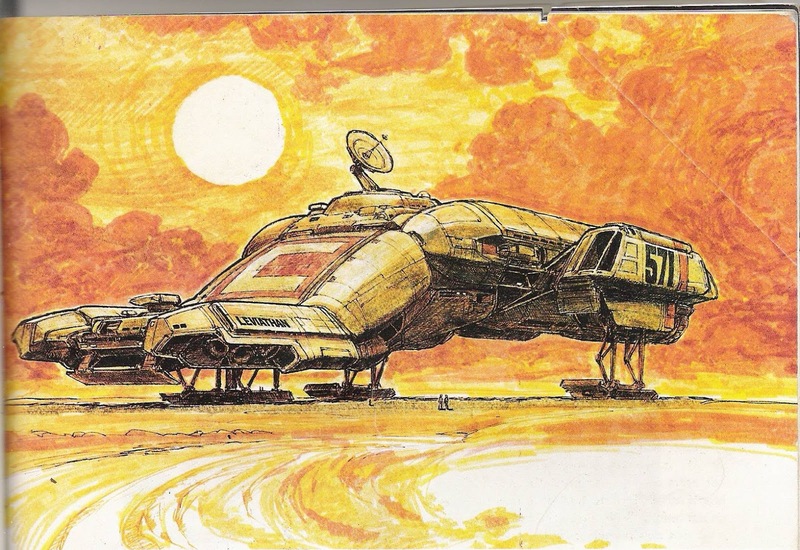 Yes, some Ron Cobb designs and the second image is by Chris Foss. They were first included in The Book of A L I E N by Paul Scanlon and Michael Gross. I have 2 copies of both editions as that's the kind of geek I am! I don't find them odd at all. What you have there are some classic late 70's designs! Great topic again Timmy the ultramorph. A very astute collection you have there Lone. My compliments. I got this book on Amazon Prime day for a whopping $20 shipped. It has some stuff I have never seen before. Surprisingly Alien Resurrection had really cool pics and concepts to view.